Jio has provided us with free data for almost 1 year and today is the last day of FREE data. 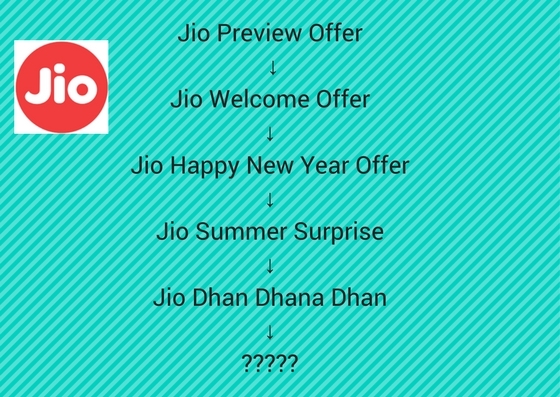 Starting 16th April, paid service kicks in and users will get Summer Surprise Offer or Dhan Dhana Dhan Offer. Jio created a data revolution in India and now India has become the No.1 country in mobile data usage. 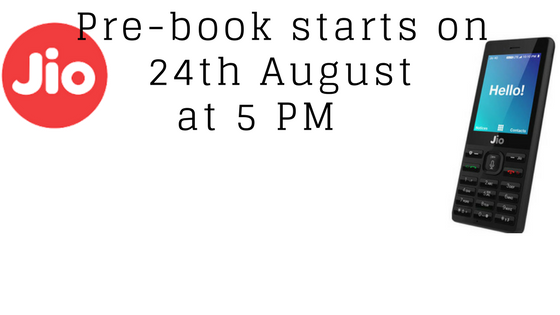 It was possible because of Jio’s free data and almost everyone has access to digital content and apps. Villages and towns have access to fast internet because of Jio. The best part of Jio was it did not impose any sort of conditions and it was truly FREE. 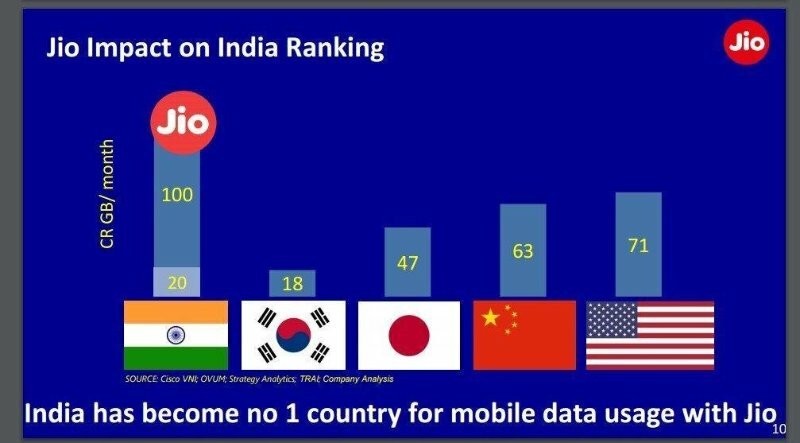 India was in 150th position in terms of mobile data usage and once Jio services kicked in it has moved to No.1 position now. According to stats the amount of data used in the free period is whopping 100 Crore GB. There is a huge boost in consumption of mobile applications and smartphone manufacturers have seen a huge boost in sales. This was possible because of VoLTE technology implemented in Jio. Manufacturers had no choice but to release new smartphones with this feature or push an update to eligible smartphones. 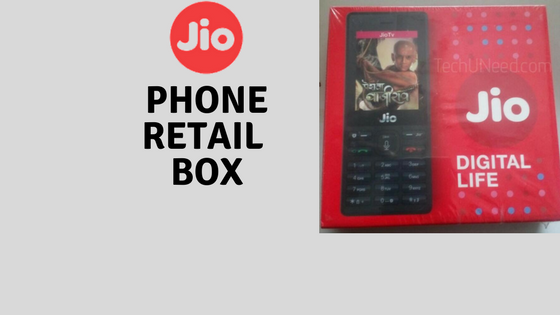 What are users expecting from Jio now? 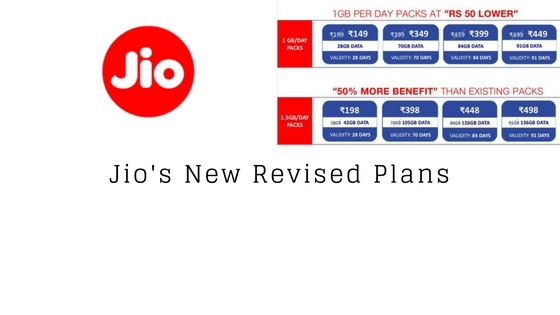 That said Jio is the main reason for data revolution in the country and all I want to say is THANK YOU JIO and hope to enjoy the paid subscription from now. But early morning it is fast .so I have been using jio only in morning. Jio 👌. Thanks ambani ji.